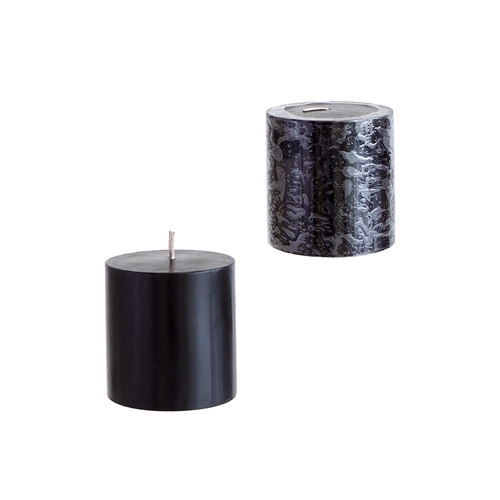 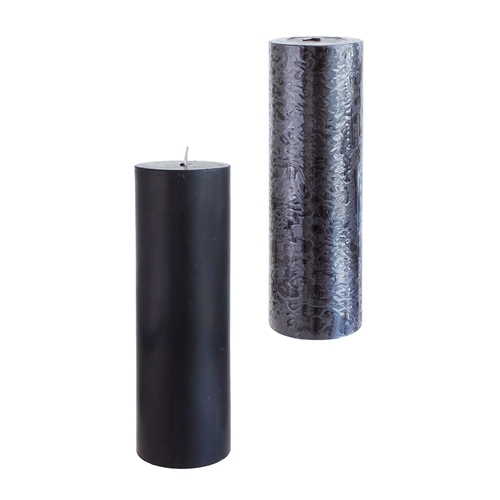 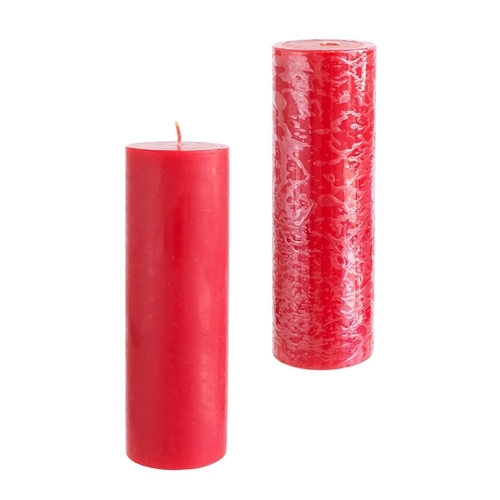 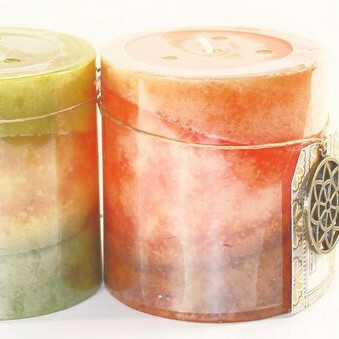 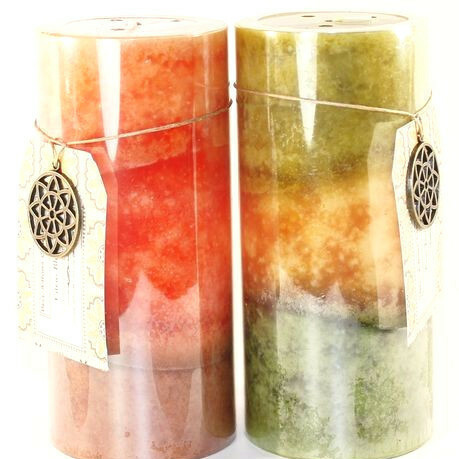 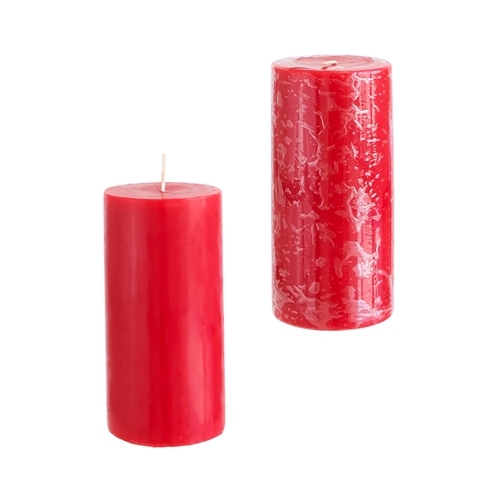 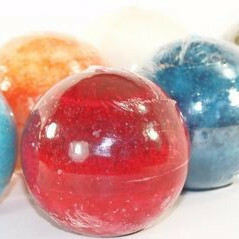 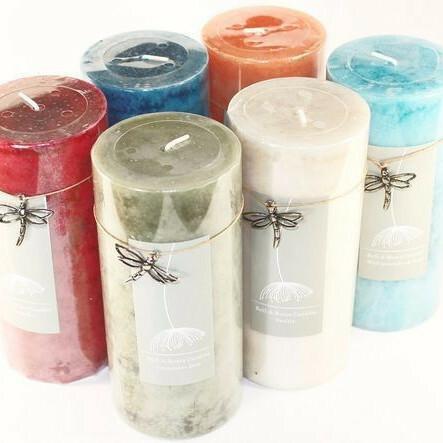 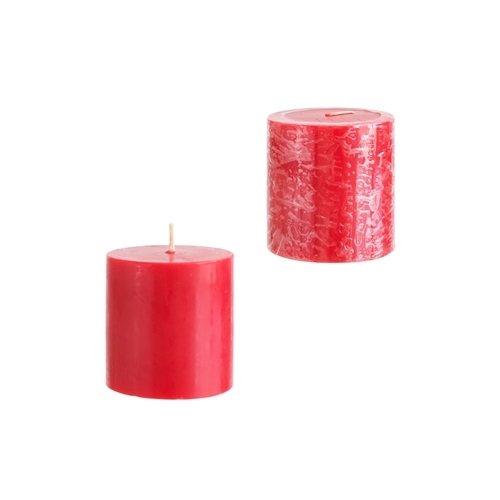 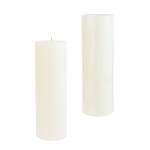 A Candle Co. / Bell-A-Roma Candles offers large selection of wholesale pillar candles. 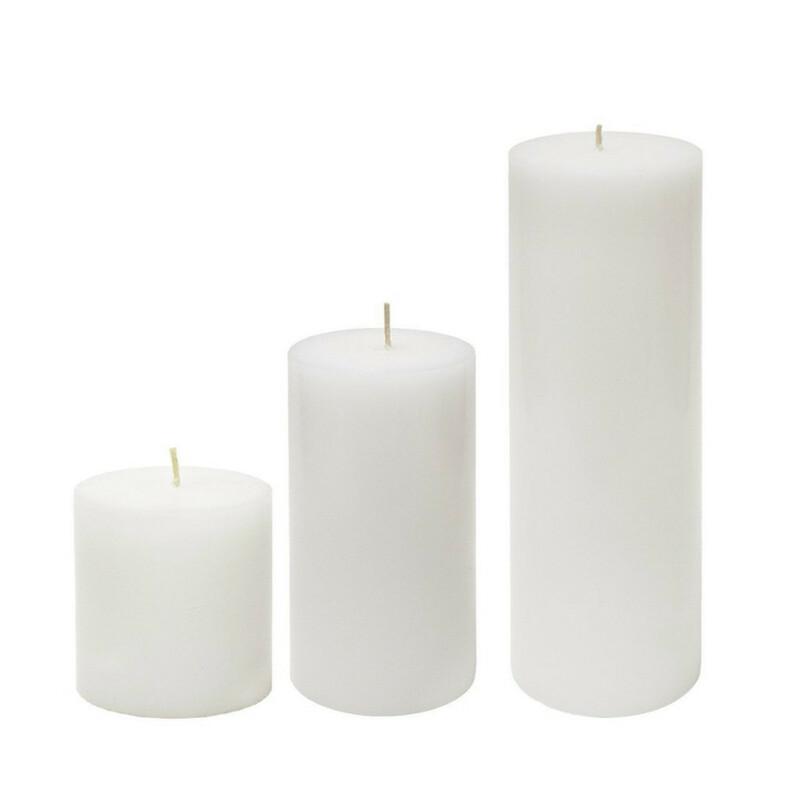 Our pillar candles are made under the name Bell-A-Roma since 2002. 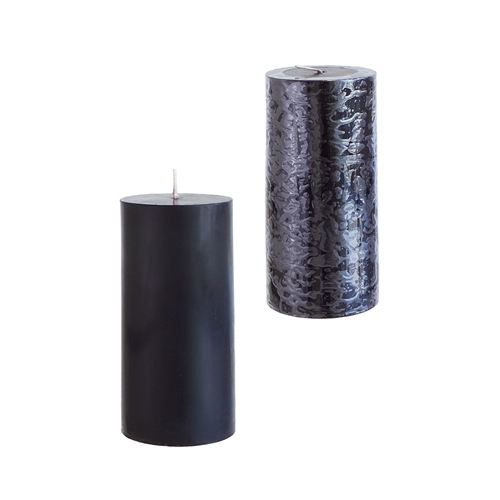 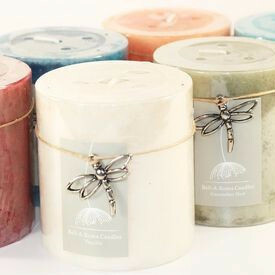 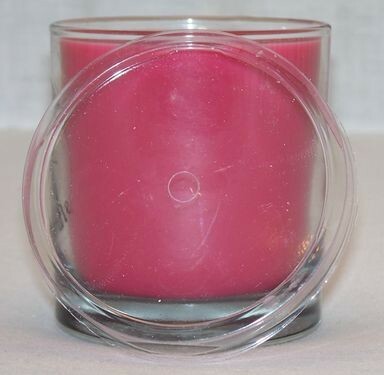 They are designed and priced so the retailer can price the candles for large profits, For ultra scented candles please visit the Wholesale Pillar Candle Natural Wax category. 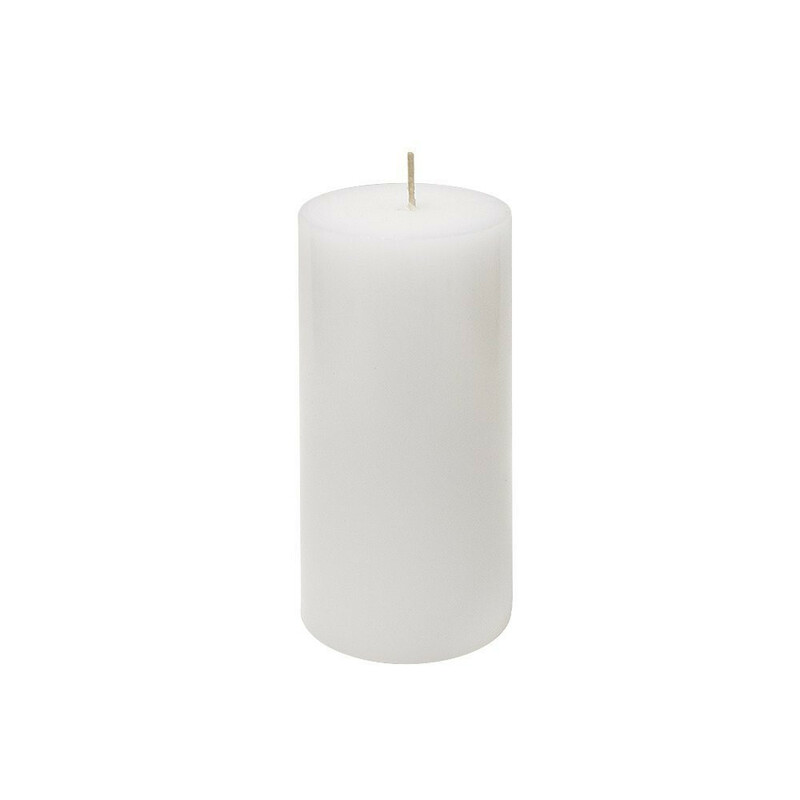 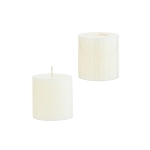 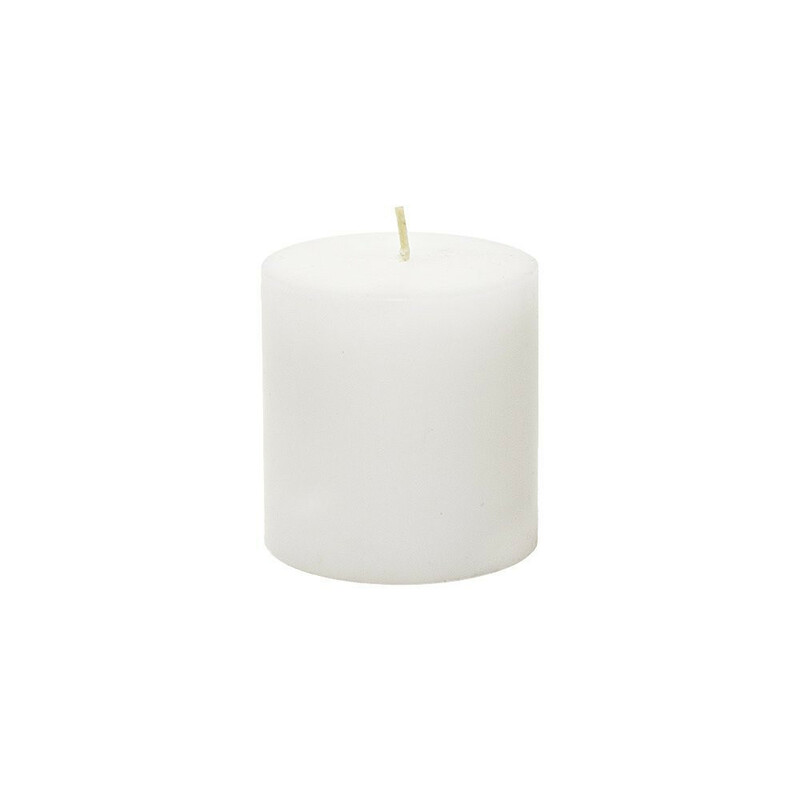 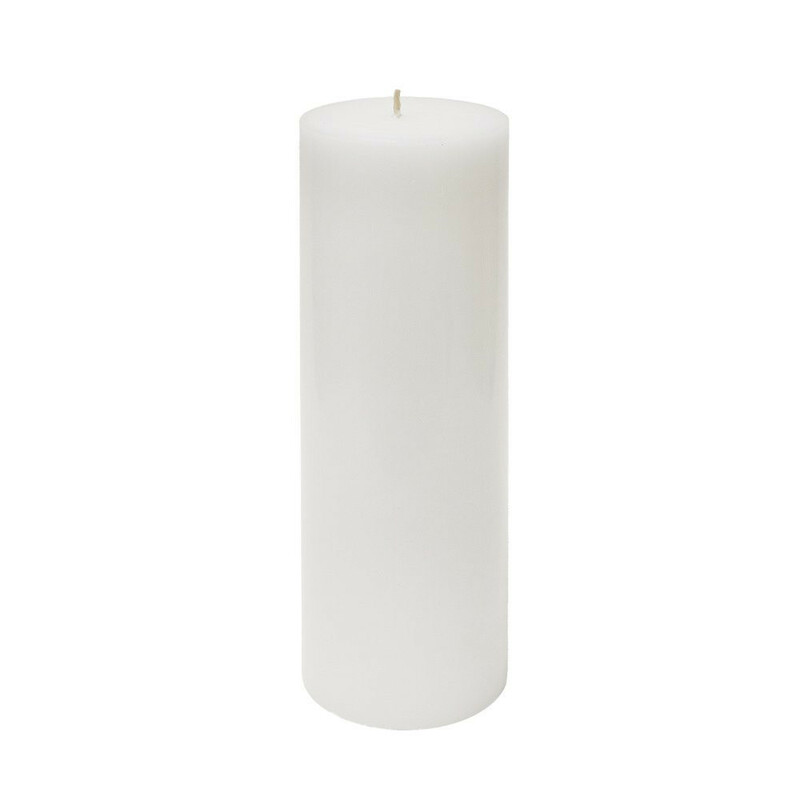 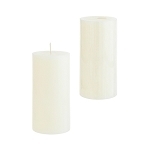 Our wholesale unscented pillar candles are excellent for restaurants and weddings.